Suggested by Anonymous MUTO is huge! A true Kaiju among Kaiju. 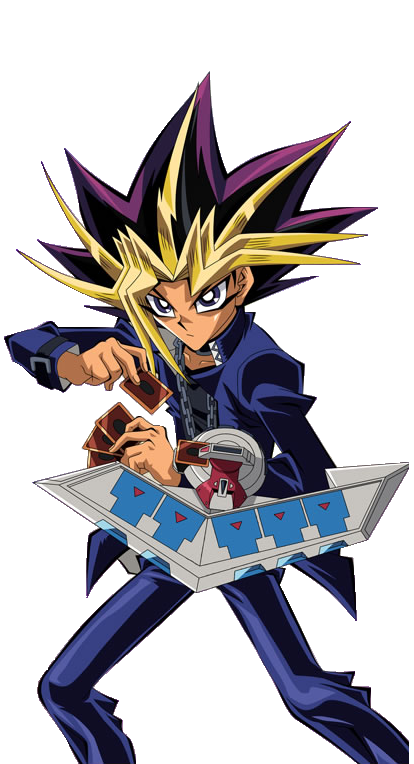 That being said, Yami Yugi has still got the edge here. He has an army of monsters at his beck and call and their sheer power will overwhelm MUTO. The Kaiju will just be outnumbered and outgunned without being able to do a whole lot. Yugi will always be protected so he is in no real danger in this round. That’s what it means to have the heart of the cards at the ready. Yami Yugi wins. This entry was posted in Battles, MUTO Battles, Yami Yugi Battles and tagged Muto, Yami Yugi by dreager1. Bookmark the permalink.